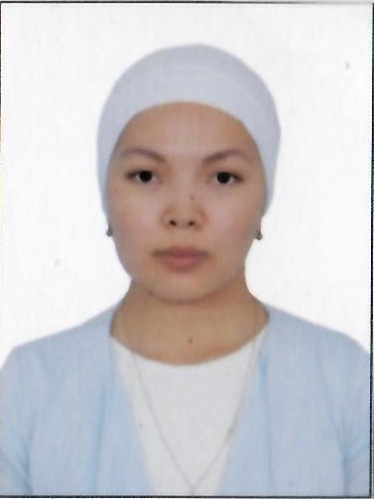 Amangeldіzyty Altynay graduated from Karaganda State Technical University with a degree in Geology and Exploration of Mineral Deposits in 2013. In 2015 she graduated from the magistracy in the specialty “Geology and exploration of mineral deposits” and received an academic degree of Master of Technical Sciences. She started working at KSTU in 2015 as an assistant. Since 2017 he has been working as a lecturer in the department of “Geology and exploration of mineral deposits”. During her work at the department she has published more than 10 scientific articles and abstracts, is a co-author of 3 textbooks, 4 metodhic instructions and 4 electronic textbooks, Annually Amangeldіқyzy A., she takes advanced training courses at KU enterprises, as well as on university PC programs; participates in training seminars. Amangeldіzyzy A., is also actively engaged in scientific work through participation in scientific and practical and international conferences, as well as leads the participation of students in NIRS. Since 2016 he is the curator of the group GPR-16-4. He takes an active part in the scientific and social life of the department and faculty. Amangeldіzyzy A. is the department’s adviser, and also has a number of responsibilities for academic work.